707.94 sqft. - 1249.69 sqft. This RERA ID P51900010100 is only for Nirvana Part I. Located in Central Mumbai, Parel enjoys railway connectivity via two lifelines of Mumbai- the Central and Western line. Situated across the Eastern Freeway, the area enjoys railway connectivity through the Elphinstone Railway Station apart from Parel and Lower Parel. The residents of Parel also have another reason to cheer. Much awaited Monorail is finally set to roll via city on the eastern side along G D Ambekar Marg improving the connectivity of the area. It also has renowned Hospitals like KEM Hospital, Tata Memorial Centre, and Wadia Hospitals in its region. Lower Parel also houses the only luxury Retail Center in the city named Palladium. International brands like Jimmy Choo, Burberry, Hugo Boss etc. are found aplenty inside Palladium. 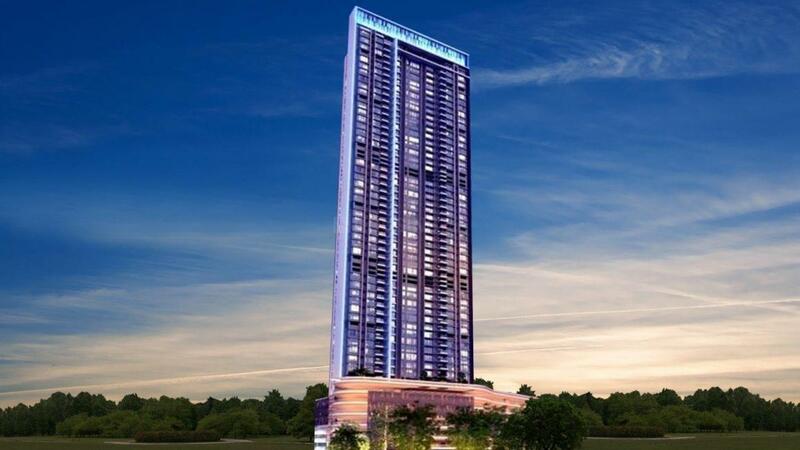 The tallest residential complex ‘World One’ is currently under construction in Parel. With strong connectivity avenues and a plush locality to match, Parel has rightly qualified as a Real Estate favorite among developers. Established in 1978, the Runwal Developers is one of Mumbai’s premier real estate developers, operating in the residential, commercial and organized retails verticals. With a robust track record of 50 delivered projects with over 10 thousand families happily living, the group has continuously striven to keep the ‘customer’ as a focal point in the designing, planning and construction of all its projects. 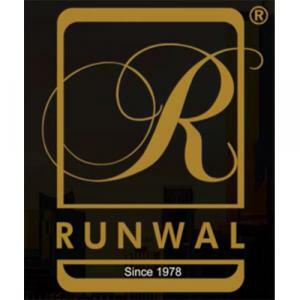 Operating in the Luxury, Premium and Large-Format Townships categories in residential development, the Runwal Developers today also owns and manages the largest retail mall chain in Mumbai with over 2 million sq ft of GLA that includes Rcity, Ghatkopar (W) – which is Mumbai's Biggest Mall, R Mall, Mulund, R Mall, Thane and R Odeon, Ghatkopar (E). The Group currently manages a portfolio of 14 ongoing projects with almost 11mn sqft under development across Mumbai and the MMRDA region. One of the fastest growing entities in the sector the group claims to have operated with excellent customer care levels and the highest standards for the welfare of society and the environment since the last 3 decades. Runwal Developers has also been awarded as the “Star Realty – Lords of the Land award” for its excellence in the field of real estate along with other accolades such as the ‘CNBC AWAAZ Real Estate Award’ & the ‘Retail Property of the Year’, just to name a few. Today,Runwal Developers steadfast focus on 'quality' has led it to become an industry leader and a market-driven construction company renowned for trust and quality-on-time.